The grim warnings were contained in a batch of 25 advice papers published by the UK government on Thursday. Theresa May’s government will publish a further 50 technical papers over the course of September. In July, the European Commission published its own 16-page guidance note for businesses and citizens explaining what they could expect from a ‘no deal’ Brexit. The UK papers insist that a ‘no deal’ Brexit, which would see the country crash out of the EU and trade with the bloc on World Trade Organisation terms from next March, “remains unlikely given the mutual interests of the UK and the EU in securing a negotiated outcome”, but is candid about the disruption it could cause. “Getting a good deal is, by far, the most likely outcome,” Brexit Secretary Dominic Raab said on Thursday (23 August), in a speech launching the advice papers. Some sectors would see less disruption than others. The papers repeat commitments that the UK has already made, such as the May government’s promise to guarantee EU projects under the structural funds and Horizon 2020 programmes, along with applications for the Erasmus student exchange programme agreed before March 2019. The UK government has also promised to match EU structural funds and offer identical subsidies to the EU’s Common Agricultural Policy for its farmers. But more uncertain is what would happen for UK businesses importing and exporting with the EU. 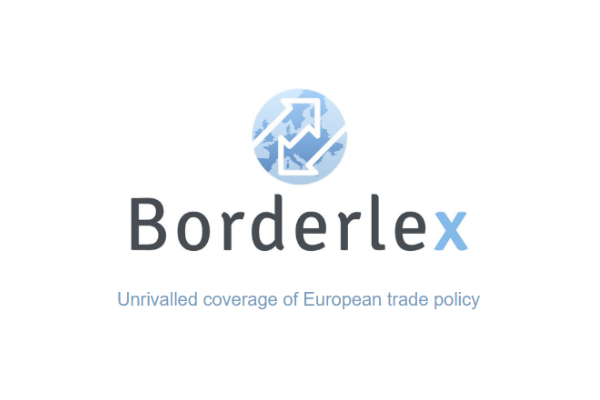 The paper on future trade warns that businesses “should consider whether it is appropriate for them to acquire software and/or engage a customs broker, freight forwarder or logistics provider”. They would also have to register for a UK Economic Operator Registration and Identification (EORI) number. Similar disruption and new costs could face consumers in banking and financial services. The UK plans to introduce a Temporary Permissions Regime (TPR) that will allow EU-based firms currently ‘passporting’ their services into the UK to continue operating in the UK for up to three years after Brexit, while they apply for full authorisation from UK regulators. In a bid to retain the City of London’s dominance of the euro clearing market, the UK government has prepared legislation for a temporary recognition regime for central counterparties (CCPs) to allow non-UK CCPs to continue providing clearing services to UK firms for up to three years. But the papers also warn that UK customers could face higher costs when paying for things in euros if UK-based payment services providers lose direct access to the Single Euro Payments Area (SEPA), while “the cost of card payments between the UK and EU will likely increase”. Meanwhile, “in the absence of EU action, EEA clients will no longer be able to use the services of UK-based investment banks,” the advice paper warns. A ‘no deal’ Brexit would lead to “prolonged disruption to the smooth functioning of Europe’s capital markets, which would affect investors, borrowers and savers across Europe and beyond”, said Simon Lewis, Chief Executive for the Association for Financial Markets in Europe (AFME) in a statement. The papers also make clear that, in many sectors, the UK would continue to apply EU rules such as on medicines and medical devices, blood and organs in the hope that the EU would continue to recognise products from the UK. “We would also hope and I think expect, in good faith between close partners…but in a no deal scenario, we can’t guarantee it,” Raab conceded. But the documents received short shrift from Hilary Benn, the Labour chairman of the UK Parliament’s cross-party committee on Exiting the EU. “A lot of questions remain to be answered, and they seem to be relying on continued co-operation with the EU without any indication of what would happen if this was not forthcoming,” said Benn. The papers “confirm that No Deal – far from being better than a bad deal – would be very damaging economically. Businesses that export to the EU would face the cost and bureaucracy of customs, safety and security and rules of origin declarations for the first time, and in certain sectors, tariffs,” Benn added. The intensity of the Brexit talks is set to ramp up in the coming weeks. 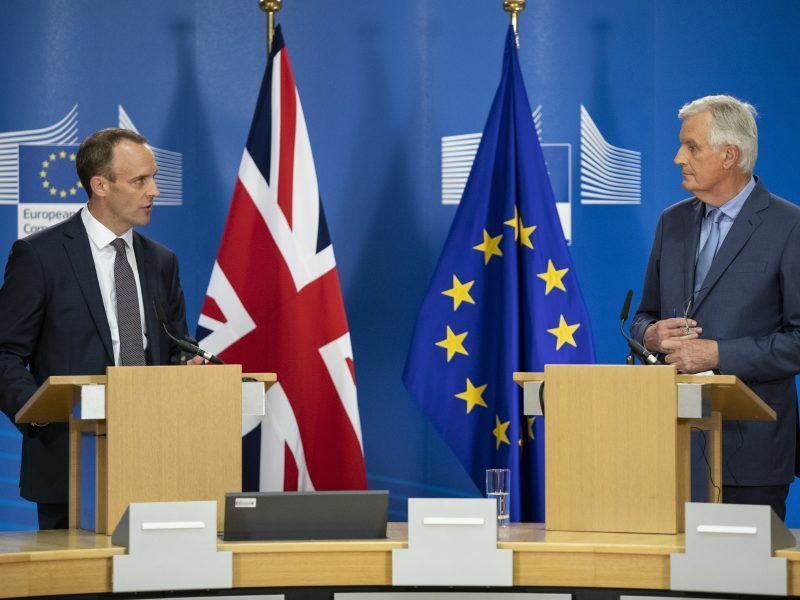 Raab and Michel Barnier, the European Commission’s chief negotiator, said on Tuesday that Brexit talks would be a continuous feature in Brussels for the next two months. “Negotiations are now entering the final stage,” said Barnier. 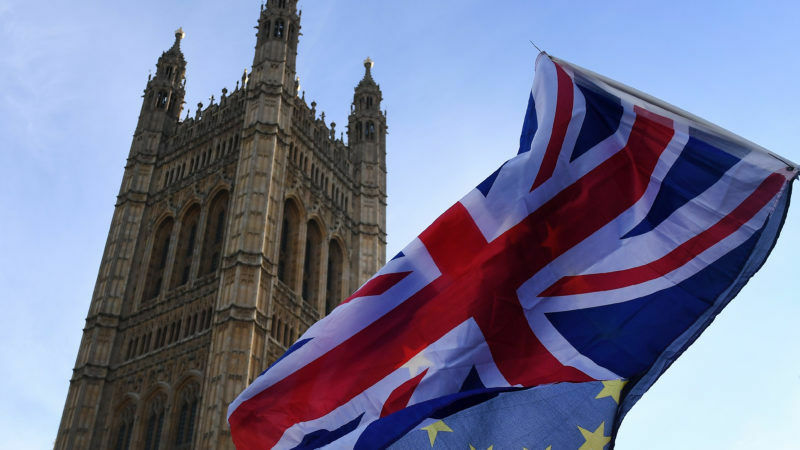 The UK will formally leave the EU on 30 March, and the two sides need to finalise the withdrawal agreement and a ‘political declaration’ on future relations by late October to give parliaments enough time to ratify a deal. Tories – shafting UK sheeple since the 18th century & the sheeple continue to vote for them – Brexit – giving self abuse a bad name.